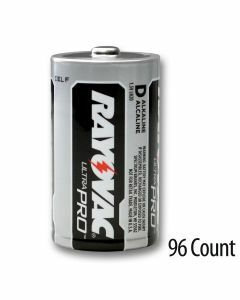 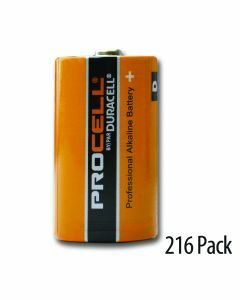 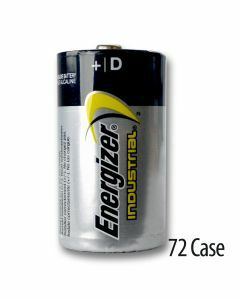 Typically used for large flashlights, radio receivers, safety systems, megaphones and more, D batteries are essential to many businesses, agencies and companies. When buying D batteries, the costs can add up if you purchase small packs at retail. 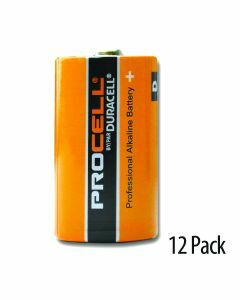 Make the smarter choice for your budget and purchase these essential D batteries in bulk. 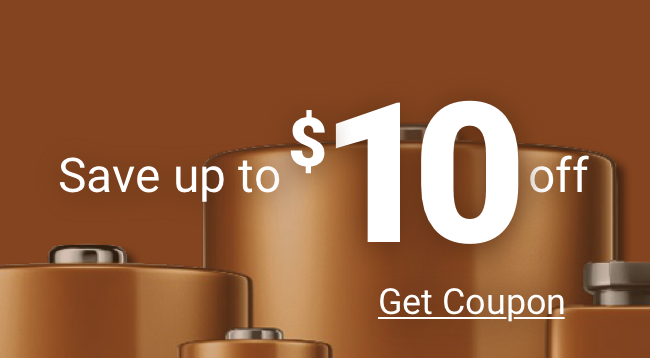 You can save time and money, while still getting the top brands you know and trust.